Grorud Taekwondo school was founded in 1983 by Grand Master Beom Jhoo Lee (9.Dan), earlier student of Grand Master Hwang Kee. At that moment the trainings took place in “Grorud Squash Center” (Called Sats today), Agnar Jensen were the head Instructor and the Leader. 2 years later Odd Arne Lyngraff took over as the head Instructor for the Club, and 2 years later he went to Lofoten (North of Norway) to start a new TKD club. And then father and son of the Oguz family (Turan and Mikael oguz) were pointed out as the new leaders of the club. at that time Grorud Taekwondo Club had around 40 students, Today there are around 100 students in the club. 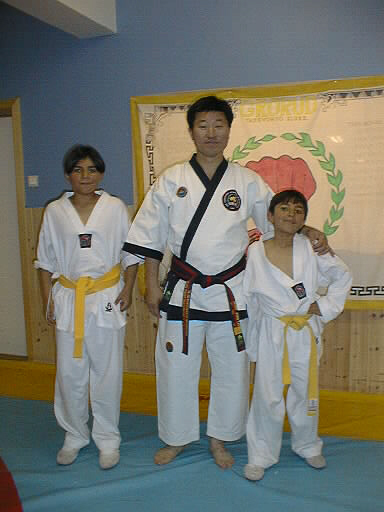 In 1995 we changed the Dojang and are still at the same place, “Kalbakken” (Grorud Samfunnshus). The same year (1995) Grorud Tae Kwon Do club started to paticipate in the National sparring Competitions and have focused and worked hard with the sparring. in 1999 and 2001 Grorud Tae Kwon Do were choosed as the Best Fighting Club in Norway. And the last 4 years Grorud Tae Kwon Do club have made 22 Norwegian Champions. Grorud Tae kwon do is today one of the most achieving fighter clubs in Norway. The Club is also achieving very good results in International Championsships. 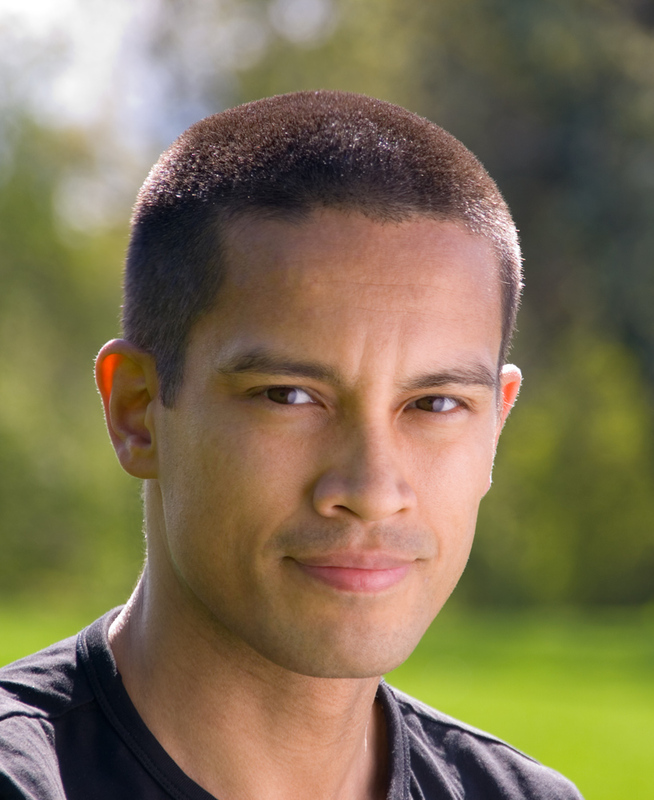 If you have any TKD news, comments or other interesting material please don’t hesistate to mail it to Khalique and he will update the site as soon as possible.